When it comes to winter, we all love a good boot or two. Whether it’s a pair of stylish ankle boots, some comfortable riding boots or shoe boots for all those Christmas parties you have planned, we all need a collection of on trend boots to get us through the winter months. Another essential boot style you need to have at this time of the year is wellies. Wellingtons are necessary when the rain and snow is pouring outside. You need a good quality pair for the horrible weather that usually comes our way during winter. 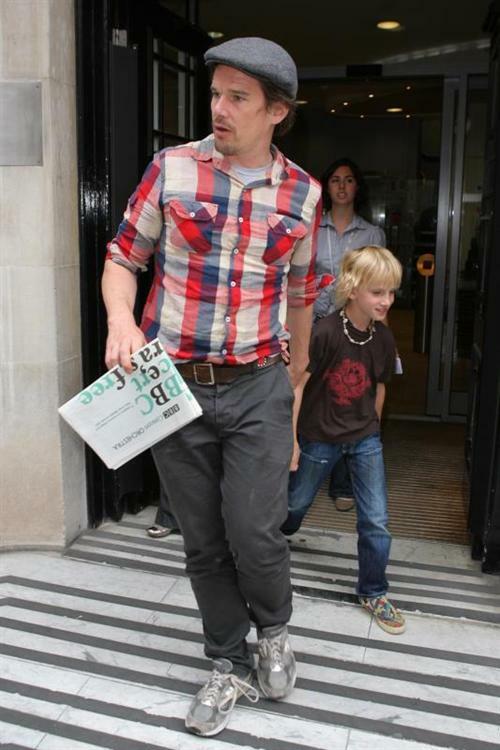 But as well all know, wellies are not the most flattering of shoes to wear, or so you once thought. The Wellington boot has had a bit of a style overhaul and now you will find collections upon collections of on trend wellies that you would actually want to be seen in. With the welly being the footwear of choice for festival goers and a must have for the winter months, it was only a matter of time before designers got their hands on them and added some much needed style to these once boring boots. One designer label that specialises in wellies has done this exceptionally well. Hunter, a name well known for their boots has created many stylish wellies over the past few seasons and continues to do so with some very fashionable pairs you should certainly consider purchasing. 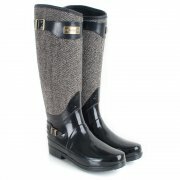 One pair that particularly stands out is these beautiful tweed wellies from the designer brand. These Hunter Grey Regent Apsley Womens Wellington Boots are classic, stylish and would not look out of place on one of the Made In Chelsea cast members. These high end Wellingtons are ideal for those who like to look elegant yet need a pair of tough wellies to get them through the winter. 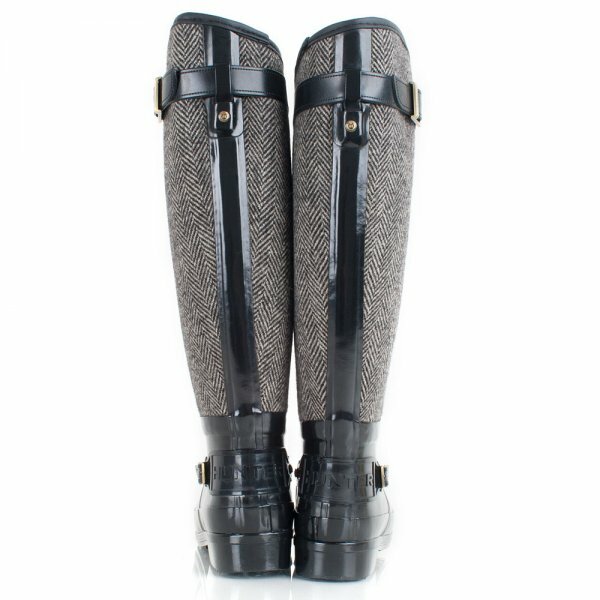 What really makes these boots great is the tweed detail on the leg paired with the patent rubber and the gold Hunter badge on the front. The buckles also add a nice touch to these wellies. Ideal if you want to stay warm and dry this winter without compromising on style. check out this slick little vid on the making of Hunter boots, very cool.